With a little tender loving care this can become the home you have been looking for! Property features 3 bedrooms and 1 bath with a permitted covered patio. Bathroom has recently been redone. 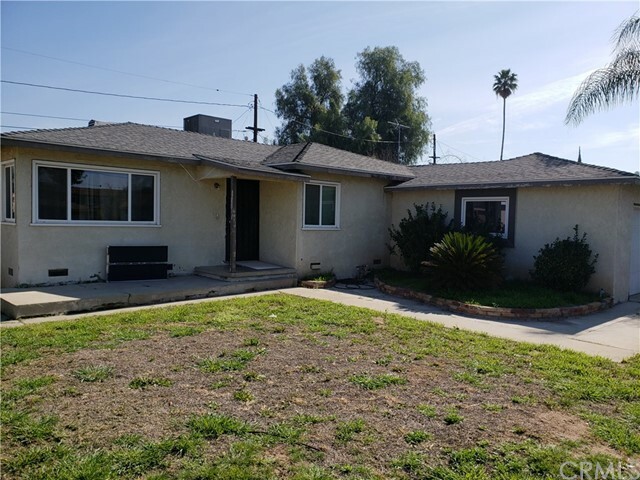 Home is located close to 91 freeway which gives access to all that the City of Riverside has to offer. Elementary, Middle school and High School are all in close proximity. Do not let this opportunity pass you by!